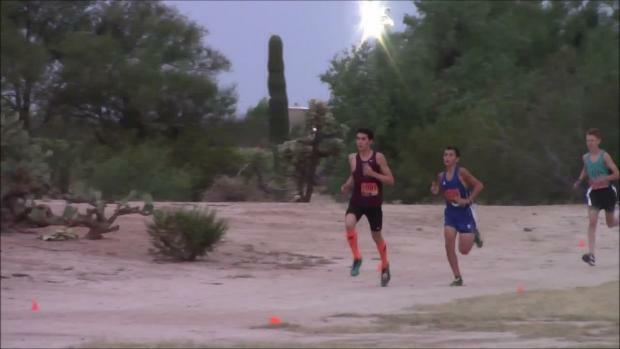 We used last year's season best times to give a virtual meet preview of the teams attending the Desert Solstice XC Festival down in Tucson, Arizona. 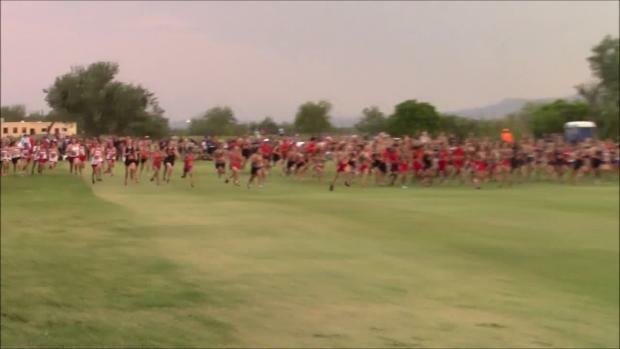 Flagstaff Eagles boys and girls teams return on the hunt for third consecutive Division 2 team titles. 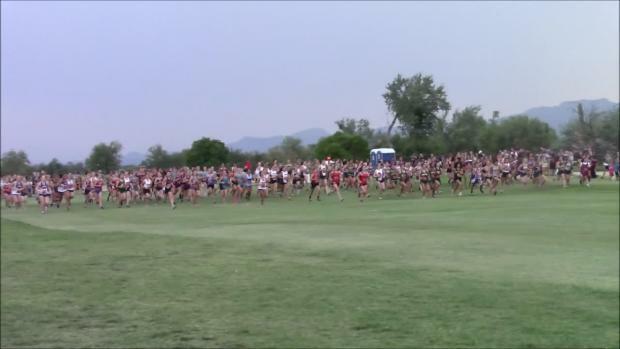 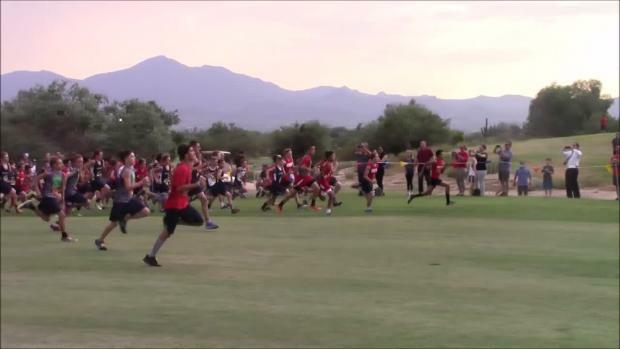 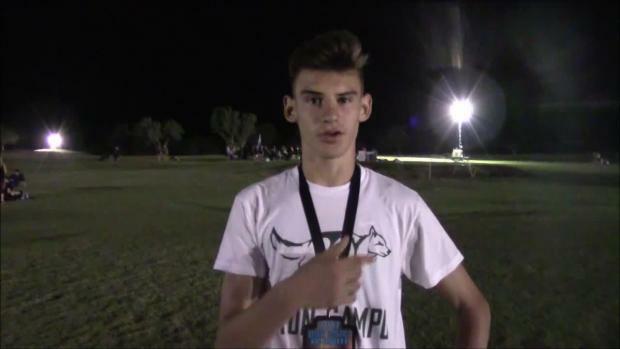 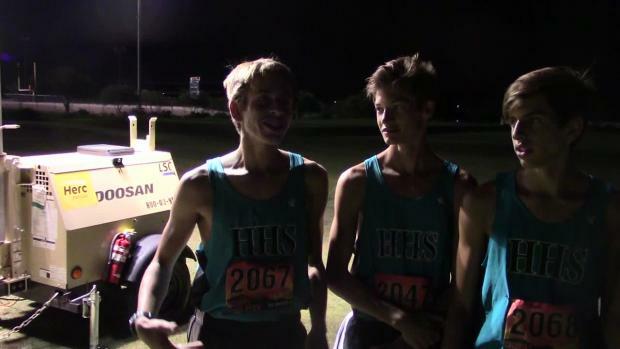 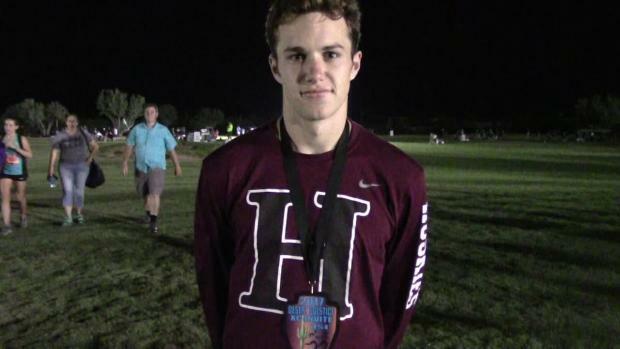 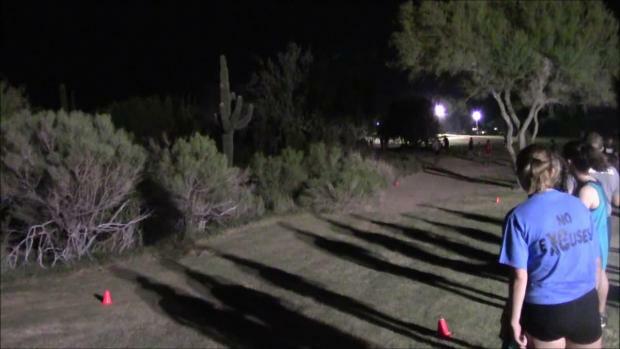 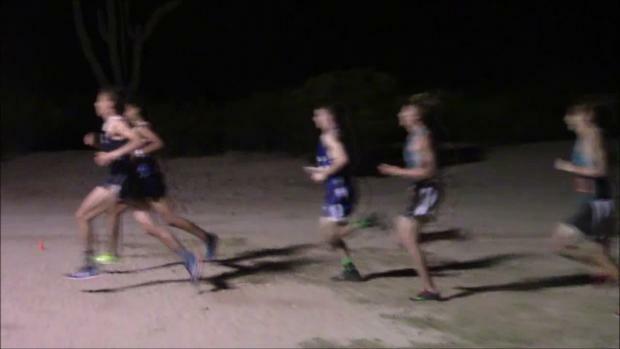 Arizona MileSplit has the scouting report on both of the Flagstaff boys and girls. 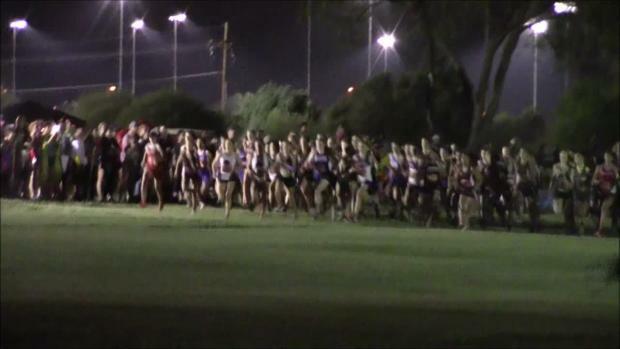 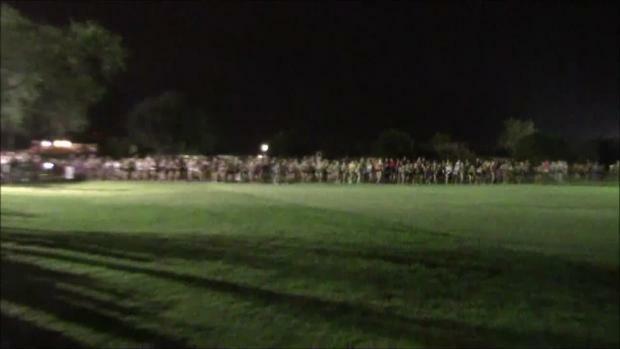 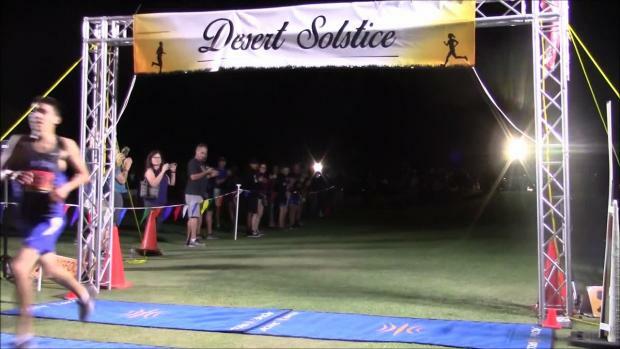 Check out the top 100 all-time performances in the MileSplit.com database for the Desert Solstice's meet history.